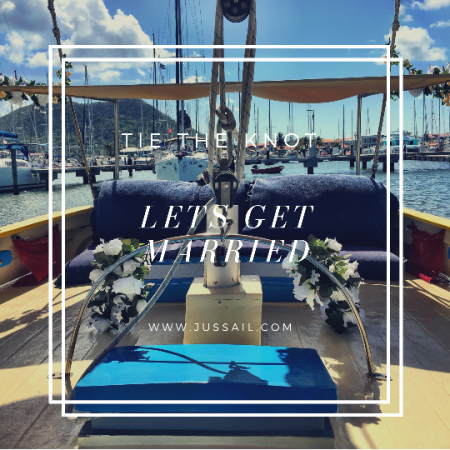 Welcome to Jus’ Sail’s ~Tie The Knot~ page, where you can learn how to get married or renew your vows aboard our traditional Carriacou Sloop ~ Good Expectation. We have welcomed many newly weds aboard over the years and have always thought our beautiful classic boat would be an ideal back drop for that special moment, when you commit to your loved one. Whether its something you have been planning for some time, or a spur of the moment elope to a tropical island, if you are looking for an intimate and unique wedding we might be jus’ what you’re looking for! 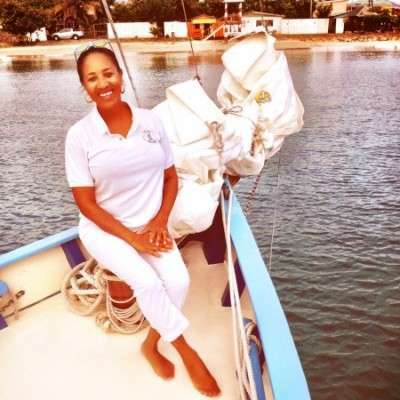 Our registered St Lucian civil marriage officer, Pepsi, has a passion for bringing loved ones together to take their vows and will work with each couple to ensure that the marriage ceremony is perfect for them. There are some administrative hoops to jump through in order to be married in St Lucia and we have expert help on hand to assist with all paperwork requirements, should you need it. We also know a number of great local photographers with whom we can put you in touch to discuss the style of photos that you want to capture this most special event. 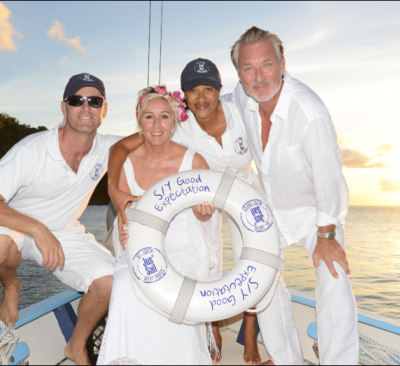 So if you’re looking for a unique and intimate Caribbean wedding location to say “I Do” and ~ Tie the Knot~ then Good Expectation and the Jus’ Sail team await you. Drop us a line at tietheknot@jussail.com to learn more. This is a great option for a couple who want to keep it simple with a unique & memorable wedding or renewal of vows ceremony out on the water then sail into the sunset as husband and wife with bubbles and nibbles. Includes: transfers from Northern accommodation to and from the marina, the wedding ceremony aboard Good Expectation, a tropical bouquet for the bride and boutonniere for the groom, an abundance of drinks (bottle of Prosecco, our famous rum punch, premium rums, beer, sodas, fresh coconut water and water) and a platter of freshly prepared seasonal and tropically inspired hors d’oeuvres including traditional local black cake for 2 persons, a playlist of your choice. Includes up to four guests for a six person maximum including bride and groom. Location ~ sailing from and returning to Rodney Bay Marina with ceremony in a secluded cove or other suitable location on the water. Does not include~ Administration of legal paperwork (see legal requirements section below) or wedding photographer. A legal administrator and photographer can both be arranged at additional cost. 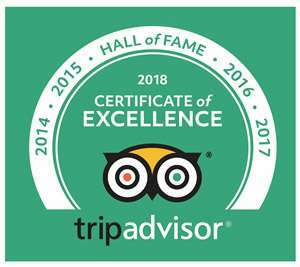 Pepsi’s flair for presentation, care for every guest and consideration to ensuring the very best quality experience, makes her the perfect celebrant to officiate your ceremony. It’s really quite easy to get married in Saint Lucia, however, there are some basic requirements to allow you to do so. arriving early in the morning on a cruise ship, provided it is a weekday. Attorney General ~ We can help you to arrange an administrator who can take care of this for you.